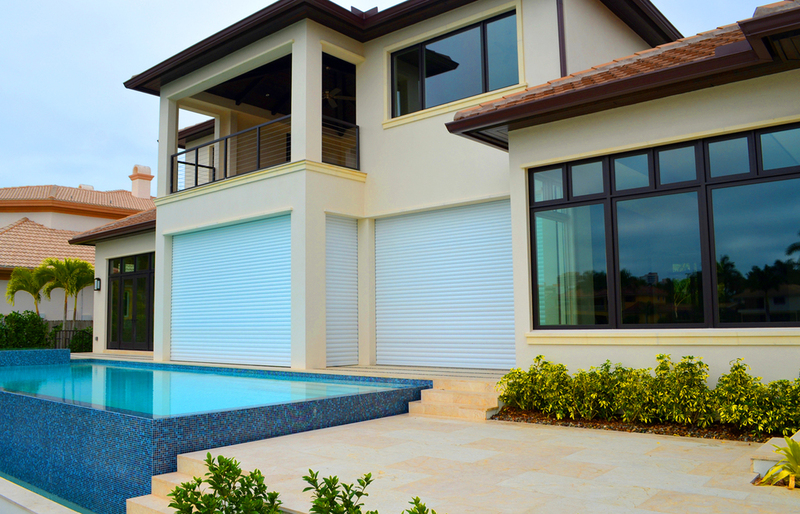 Sunmaster of Naples is Collier County's exclusive distributor and installer of Nautilus Roll Shutters, the most compact roll shutter system in the world. 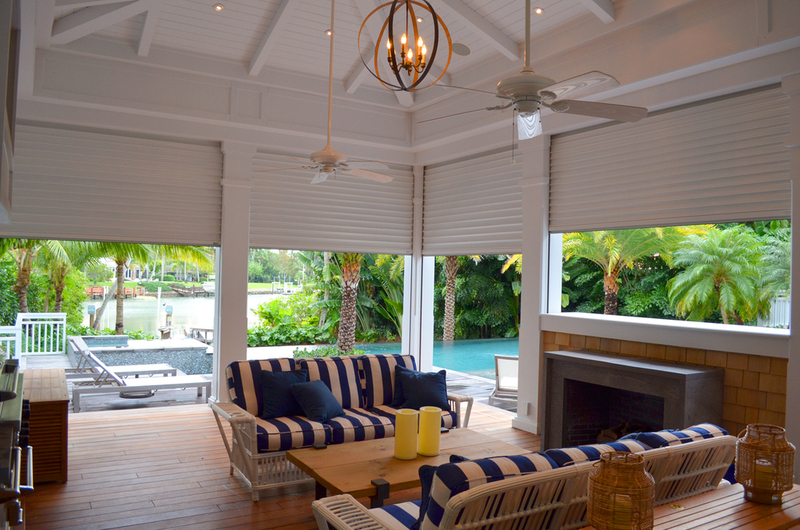 Sunmaster of Naples is the exclusive distributor of Nautilus Roll Shutters in Collier County. 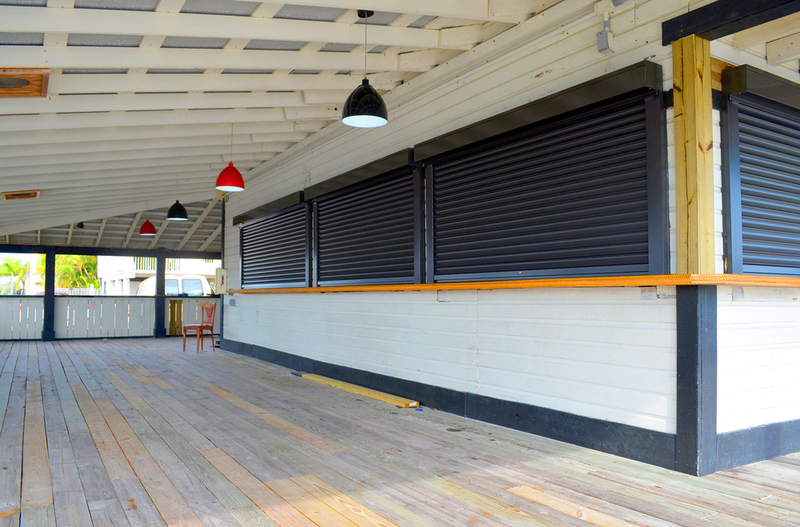 The Nautilus is the world’s most compact rolling shutter system! 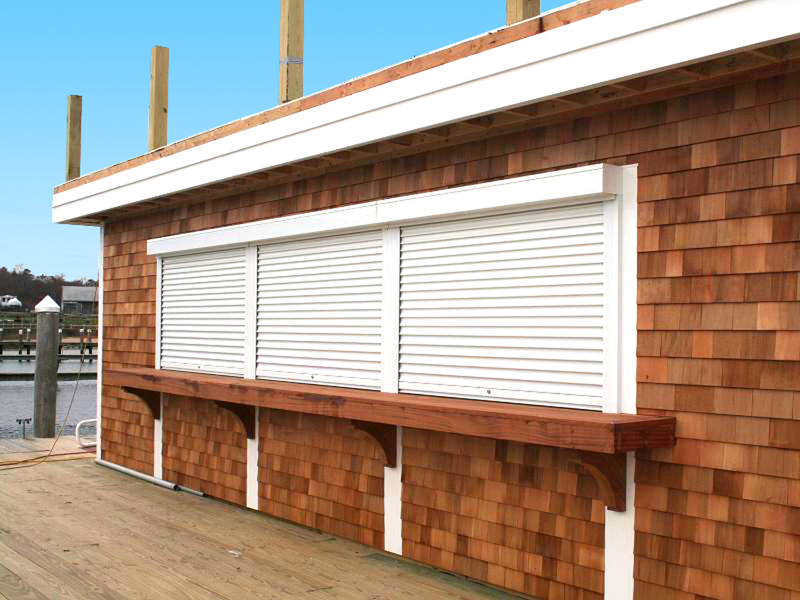 Ideal for residential, storefront, commercial, mid-rise and even high-rise applications. 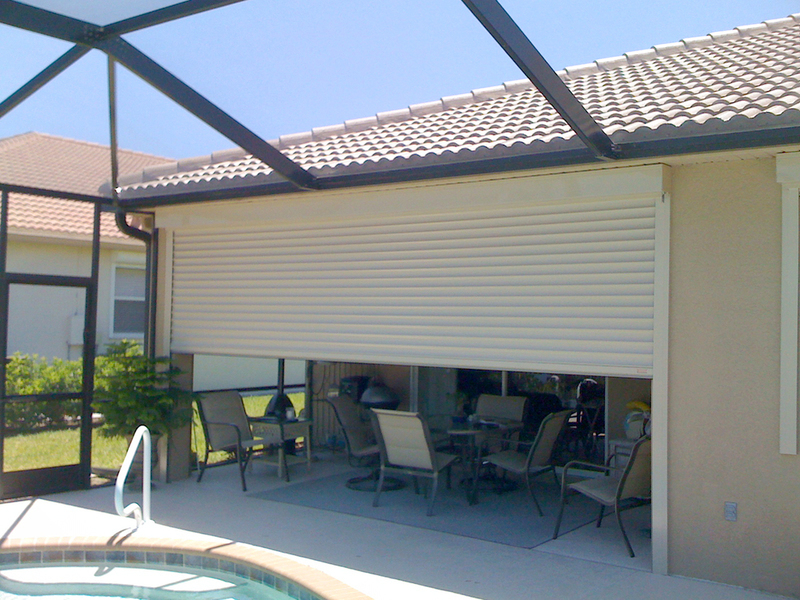 72″ Unit height = 6.0″ housing. 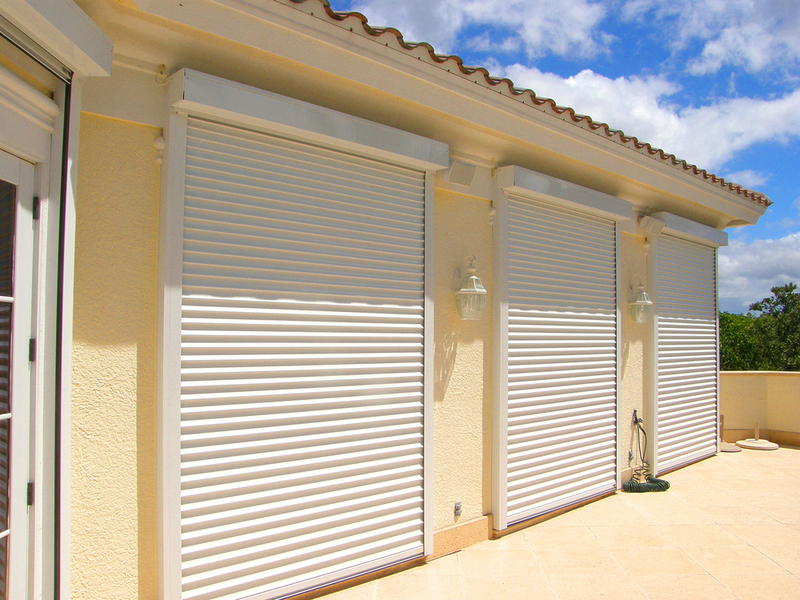 144″ Unit height = 7.0″ housing. This Nautilus may be small in size, but it’s huge in strength! Tested for large missile impact. 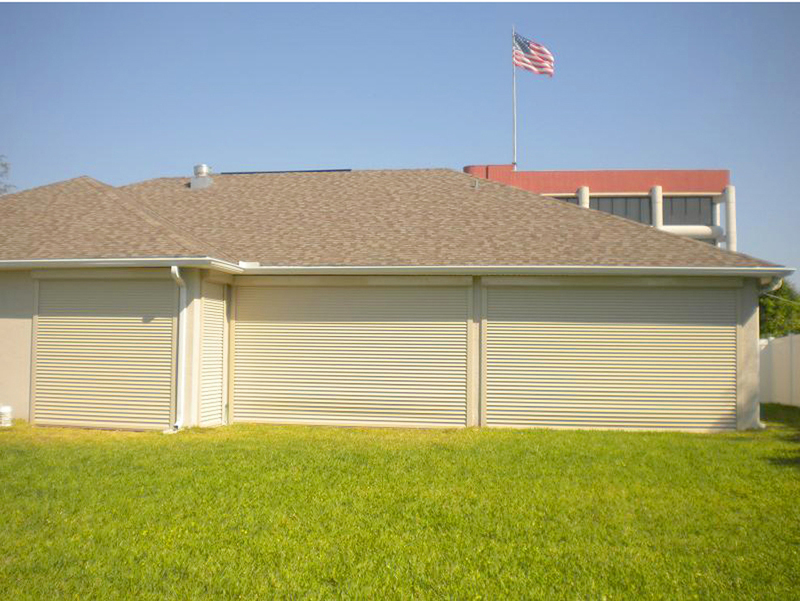 Approved for FBC NHVHZ, FL 12246 and FBC HVHZ, FL17079.